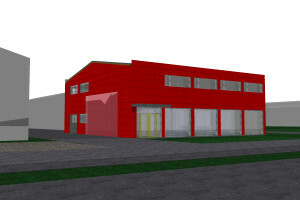 Do you need more information about warehouses? 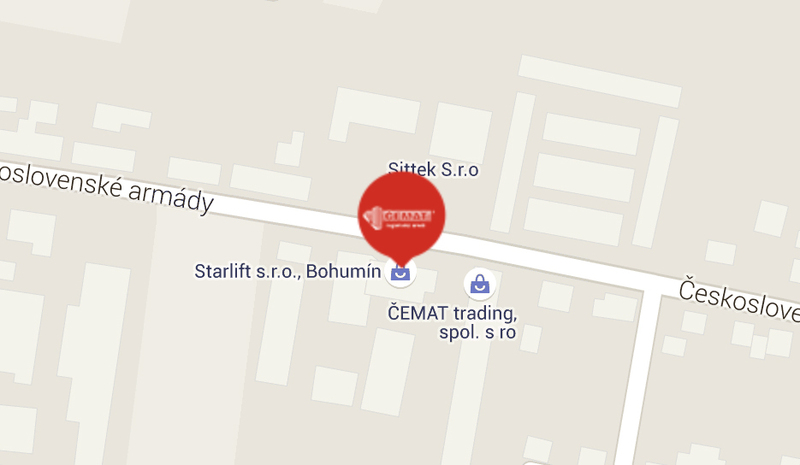 GPS:+49° 54' 24.58", +18° 20' 26.01"
ČEMAT is a leading distributor of accessories for handling and construction equipment in Czech and Slovak Republic. 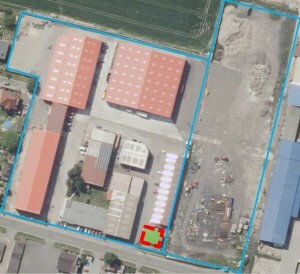 Besides trading with accessories for handling and construction equipment, also offers space in their property for rent. This is a warehouse and production hall with facilities, offices and rooms suitable for administration, training and accommodation.